It's Halloween... time for a costume contest! Help us decide who's the best dressed Apricot. You could win a $50 Amazon Gift Card! Visit our Facebook album of costumes. 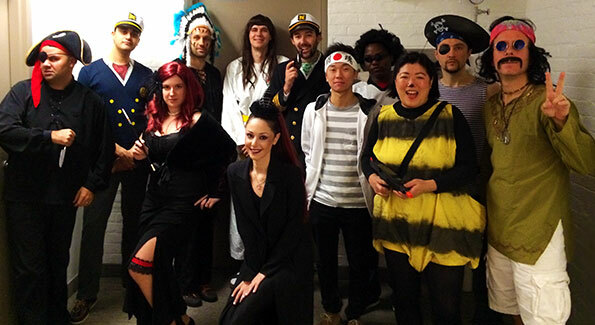 LIKE the photo of the Apricot team member you think is best dressed! Likes will be counted at 12:00 noon Eastern (Toronto) time on Friday, November 1. Everyone who LIKES a photo will receive one (1) entry into our draw. We'll be announcing the winner on our Facebook page Friday afternoon between 1:00 - 3:00pm, so make sure you follow the page to be able to claim your prize! Check out the album on Facebook! 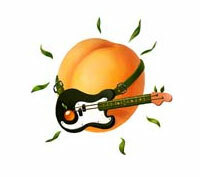 Our focus for Wild Apricot is as a “pure” software company, as opposed to one that sells consulting or other services. 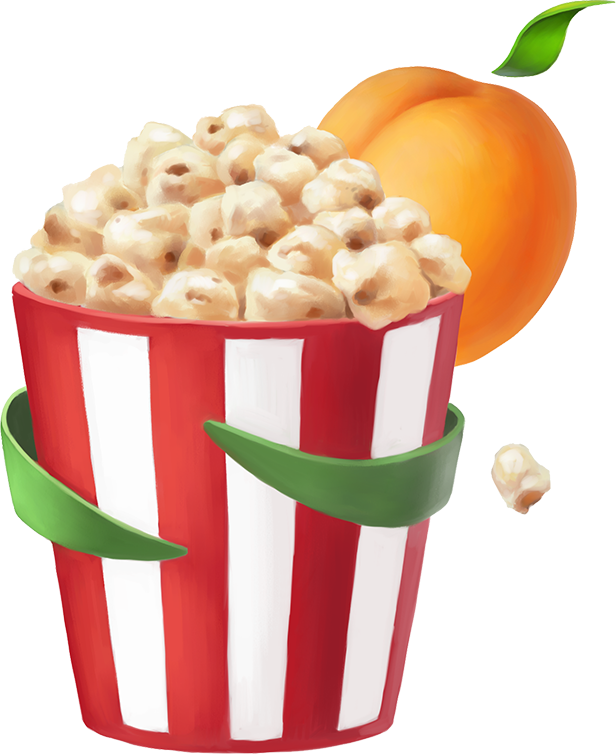 Part of our vision of a perfect world would be one where every single person who uses Wild Apricot never has any questions and can accomplish their membership management tasks without any problems, every single time. Unfortunately we don’t live in a perfect world! So, what we have is the next best thing -- an amazing support team who work hard answering dozens of your questions each day. 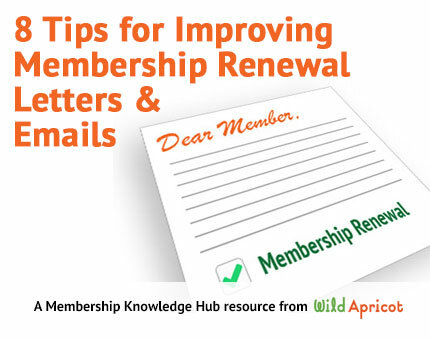 This article offers some tips and ideas to keep in mind as you develop this year’s membership renewal letter or email. We've also developed a brief checklist to help ensure your membership renewal letter or email is effective. Visit the blog to subscribe via email and receive posts such as these! Since we celebrated the Canadian Thanksgiving holiday, we're wondering: are you giving thanks for and staying connected with your members - old and new? We want to hear from you! What would you like to see in this newsletter?